The coach of Sunshine FC was a former coach at Osun United. 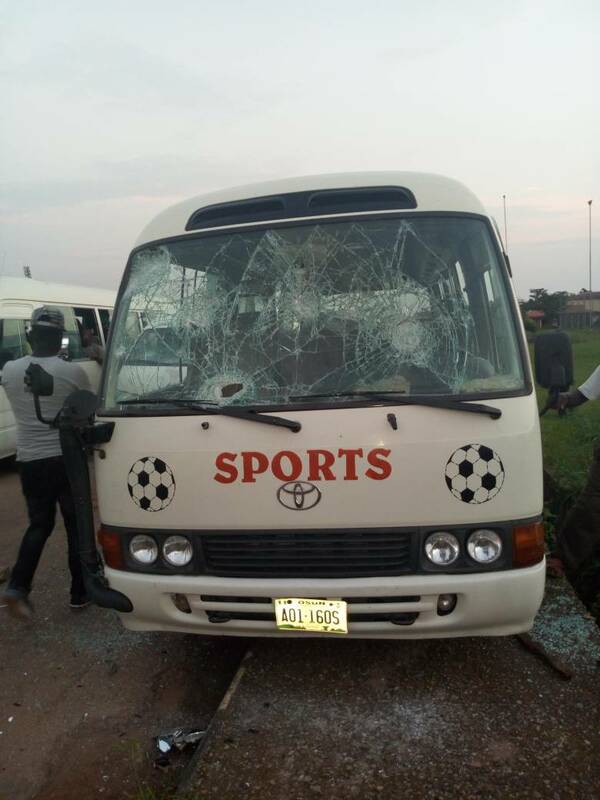 The match came with lot of emotions as some of the Osun United supporters didn't like the exit of Coach Udi from the team. 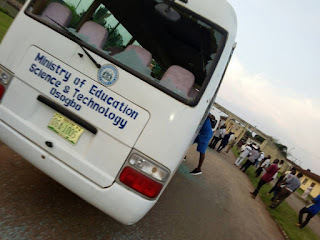 Osun United already had a home win in the match. 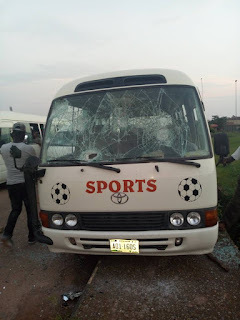 Sunshine won the return leg by 3-1 and 3-2 on aggregate. 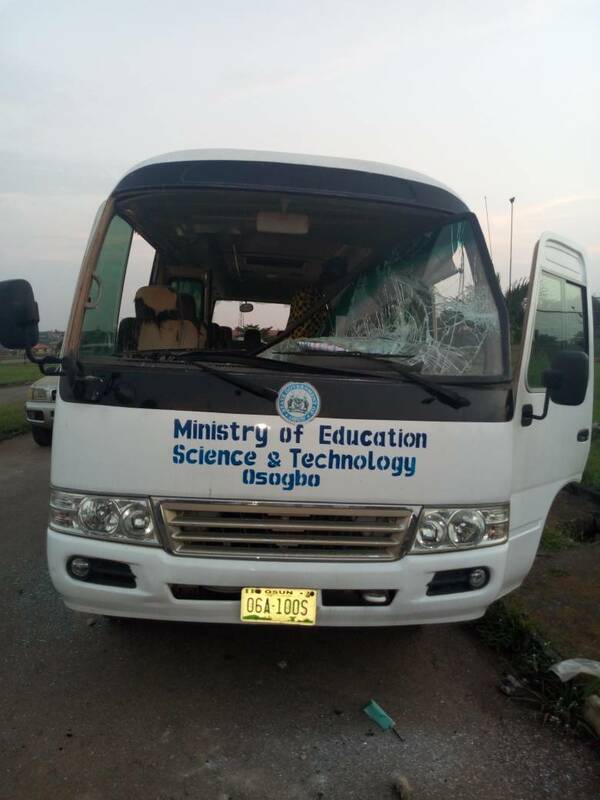 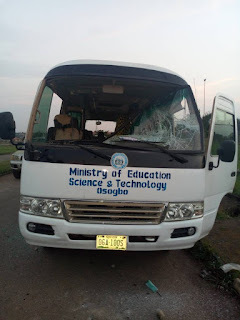 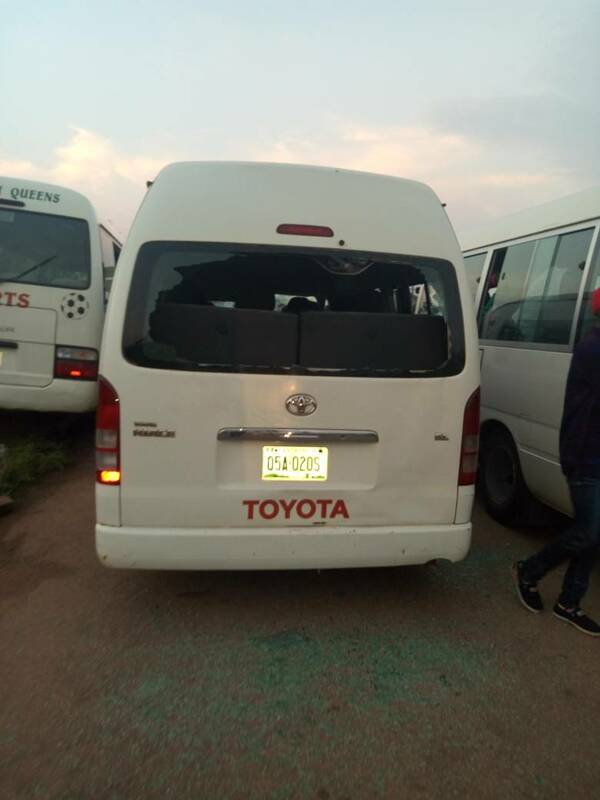 Why was there an attack on the Osun United team even after a win by Sunshine FC?